Entreprises Larry is a professional partner with Hydro-Québec for the installation of high-efficiency compressed air systems. Our engineering group specializes in, among others, the installation of state-of-the-art compressed air systems. We offer, at no additional cost, Hydro-Québec's portfolio management service for financial support, according to Industrial Systems programs. 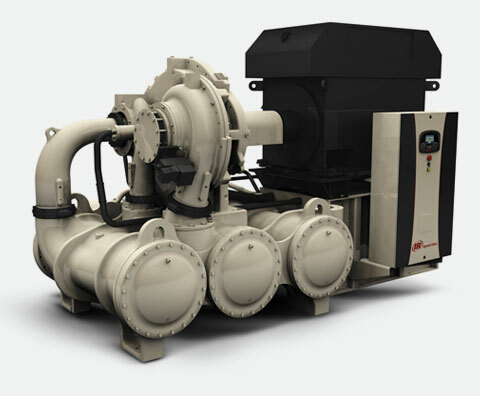 Additional information on the industrial clientele's energy efficiency. 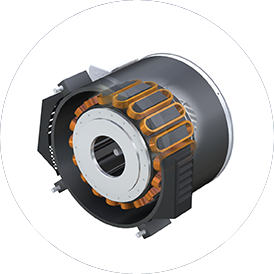 The suggested variable-speed compressors possess special patented-technology motors with Hybrid Permanent Magnets (HPM), so our systems belong to a class of their own above the competition. We also offer you other eco-energy components such as cyclic air dryers, airtight air dryers, and airtight drains. Our expertise in monitoring is a precious asset for any complex installation where multiple machines must operate simultaneously. We program advanced sequencers that adapt to the variability in air requirement in your factory and allow for optimal functioning of your machines without having to rely on an operator's intervention - and thus offering cost savings. At the cutting edge of technology.